This was my first project, I basically just did what felt right for the photo. Dr. Seuss is always good inspiration for anything. 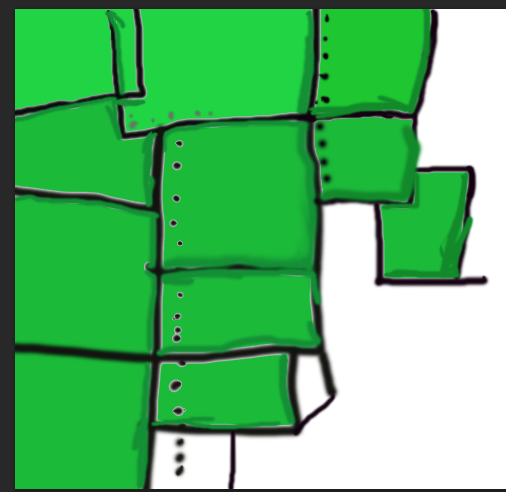 This was my second project this was after I learned that I can change certain things. I added a pin-point that had a record and music coming out of it because I love music. I tagged myself so people could know who I am. When I was doing a freestyle, I just gravitated to what felt like me. I added a filter that would tone down the brightness but also give you a relaxing 4 hour flight vibe. I chose this photo for the road to success because the sky has multiple colors and my dad told me that everything beautiful has multiple colors. The picture seemed pretty whimsical, so I wanted the text to give a whispy vibe with it. I chose the words because my dad is very important to me. The colors also seemed to go really well together and they contrast which also make them come together in a very important scene. 1) Successful- I did a good job with this poster because there is a lot of contrast between the letters and the actual background photo. The colors also look bright but not to out there so it burns your eyes out of your sockets. 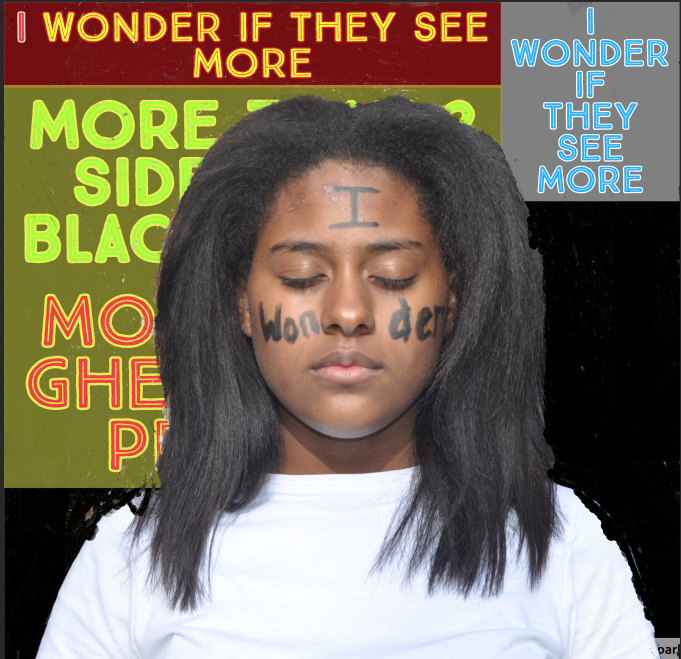 2) What I don't like- I think my color is a little too light for such a important topic. 3) Comment- Using spark was fun because you can use a lot of different fonts and use a lot of different background photos. 12-11. Today I took some photo's of my friends. 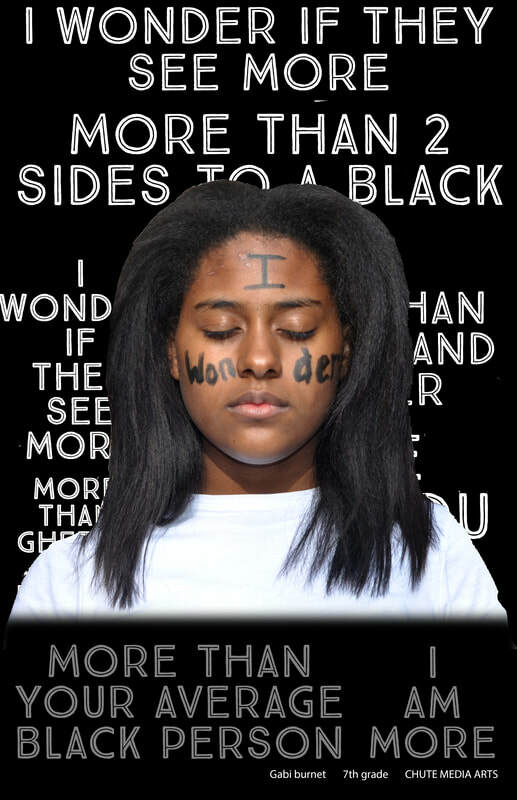 I went into spark and started making my background with words around me, words like race, gender, equality. Tomorrow I plan to work on my background a bit more. 21-12. Today I worked on my poster and started cutting myself. Today I worked more on the background. The reason I chose my font because it reminded me of a tribal print, the color is black and white because it's what people see in a black person either black or white. There used to be the colors red green and yellow, those were colors I've seen in Jamaica, but we decided to changes. We edited the way the fonts looked and shifted them to side of me. I feel proud of it all I worked really hard and it took a lot of help. Thanks to Emma, Ms.Kushner, Caleb, and Julia. 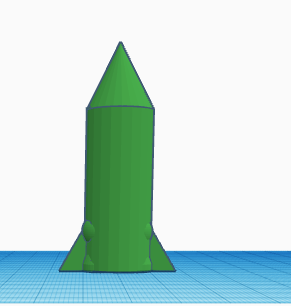 I finally finished my rocket ship. 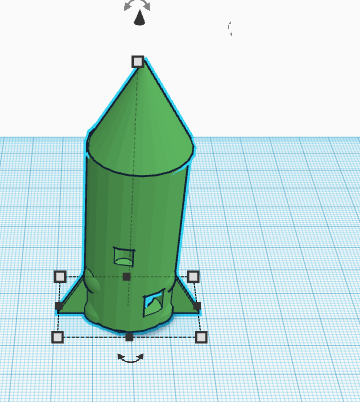 I did some editing to my rocket and it looks pretty good. Today we worked on the rocket ship and the wings were connected to the rocket. We also chose paint. Recently Sofia, Harrison, and I worked together and we are on the rocket for the Wizard of Oz. 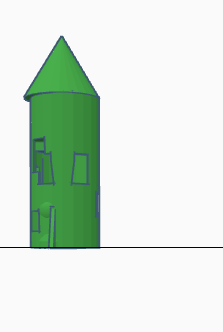 We made it a stable rocket and we glued the wings on but now we have to design it. Friday Emma, Shavon, Katy, and I painted the rocket and it looks really nice we used blue, dark green, light green and a lot of greens it looks really good and i'm very proud of how the project turned out. 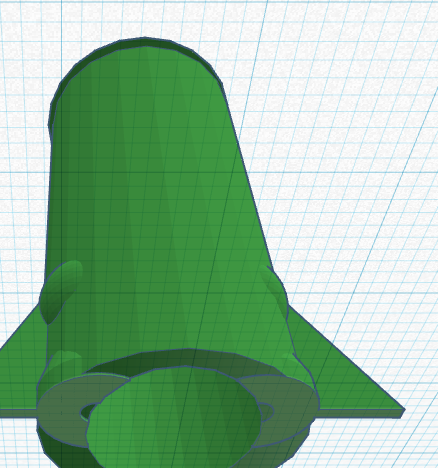 Below me is the design and how the rocket is supposed to look. With the movie it looks really good i just want some voice overs and make it look awesome. This is My first idea tat i worked on. 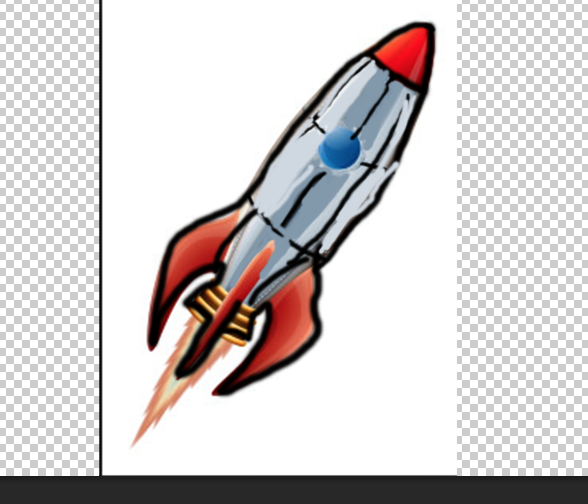 I was basically sketching types of rockets I wanted to do. It took a lot of drawings but it actually looked really good. This was my final piece, the holes were really mess. The holes lining was everywhere and it was messed up and all over the place. But when I re-edited it and resized the whole it looked really good and i am really proud of myself for that. Best: My best is the movie and the issue based poster. I am good at editing. The issue based poster is where i can easily spill out my mind. Skill: my skills i got from the issue based poster. The process and the thinking i achieved in. As well as movies and editing videos those are certain thing i am really good at I am good at editing and figuring out what I can do. future: I plan on either doing advanced Media ARTS or Music. If I were to do advanced media arts i would wanna focus on more issues.